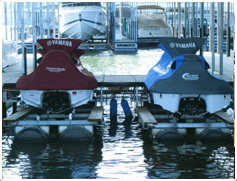 Welcome to Boat Lift Marine Center, Inc.
We are your premiere boat lift dealer at the lake of the ozarks. boat lifts around. 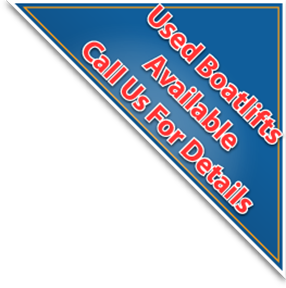 We do service all types of lifts and we do have used lifts available - call for current inventory. 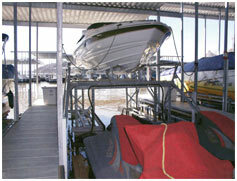 to quality built boat lifts at Lake of the Ozarks. 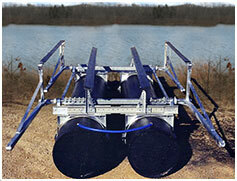 YOU BOUGHT THE BOAT YOU ALWAYS WANTED, NOW BUY THE LIFT YOUR BOAT HAS ALWAYS WANTED.